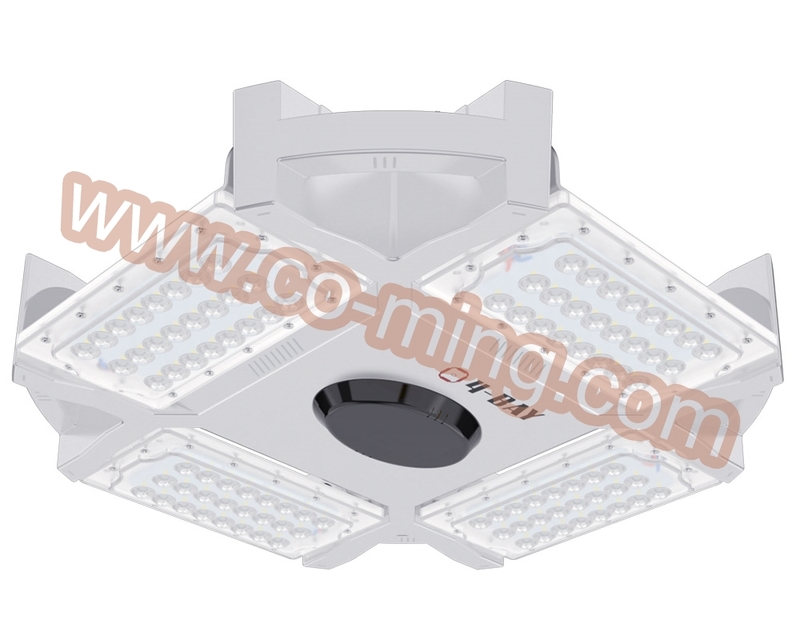 Please fill follow blanks for further details or project suggestion. 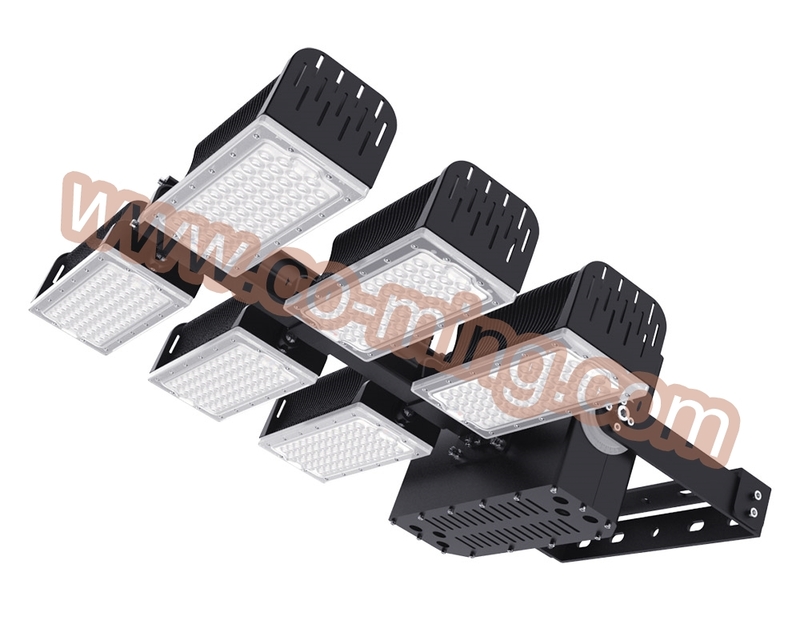 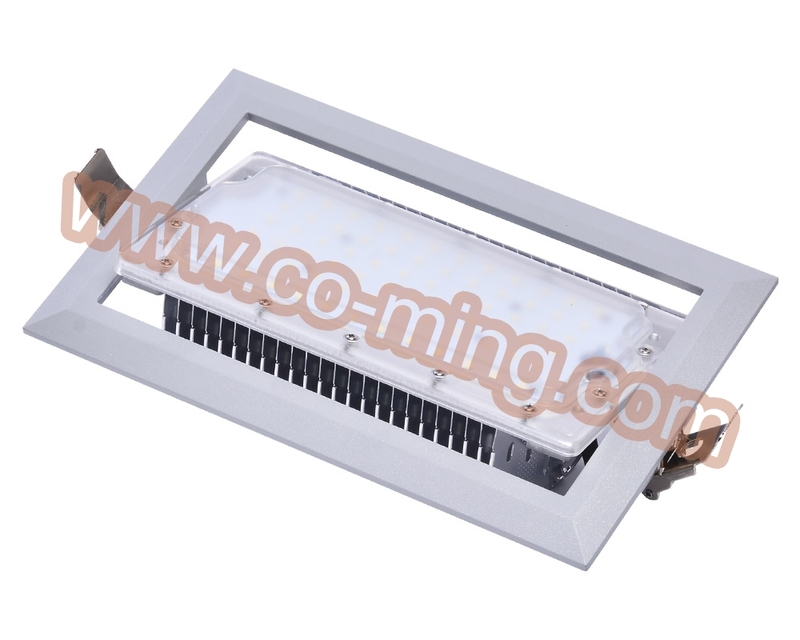 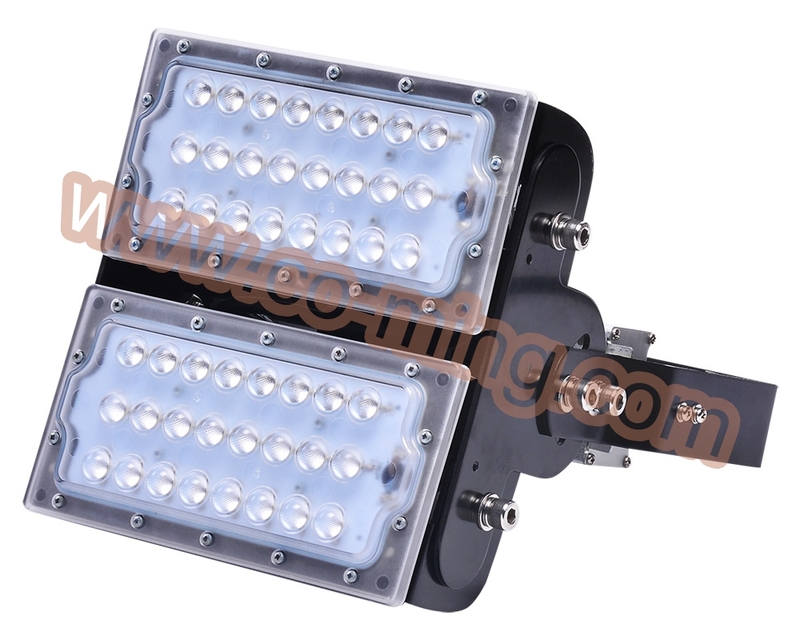 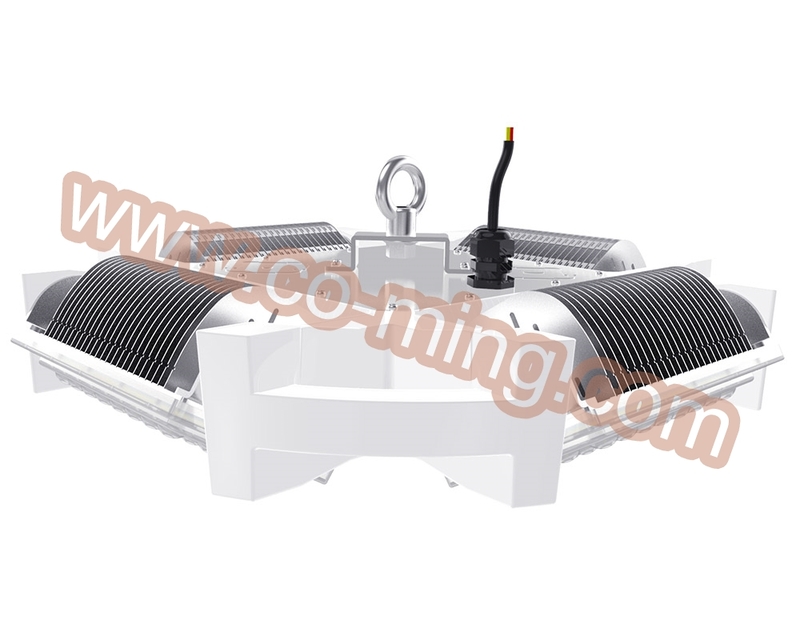 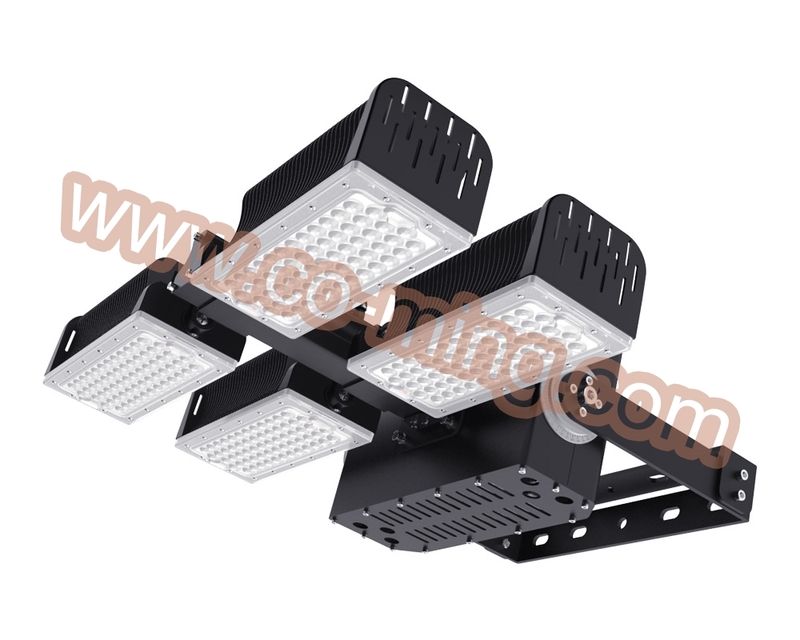 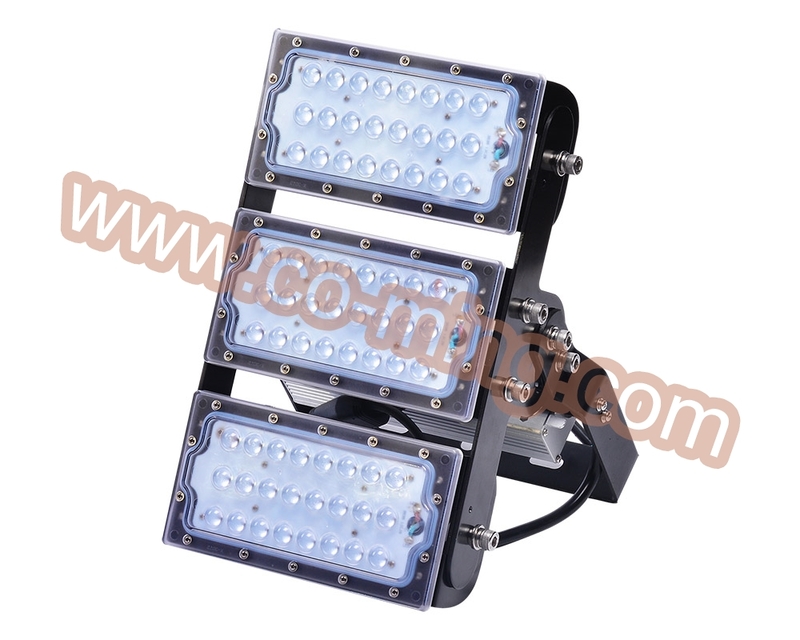 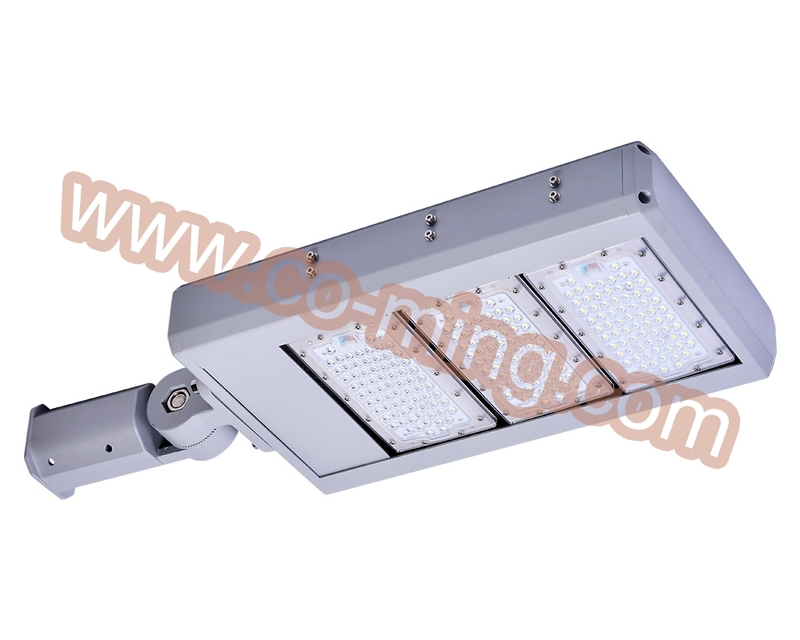 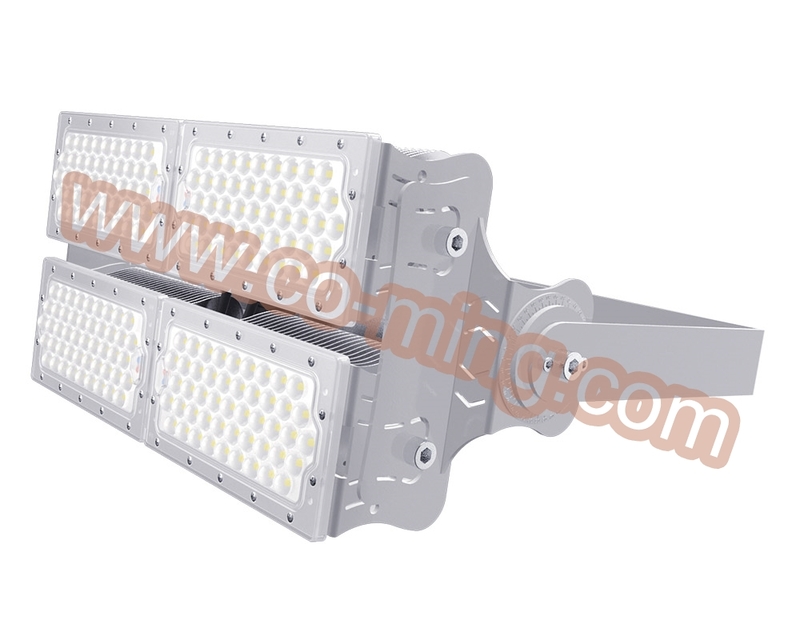 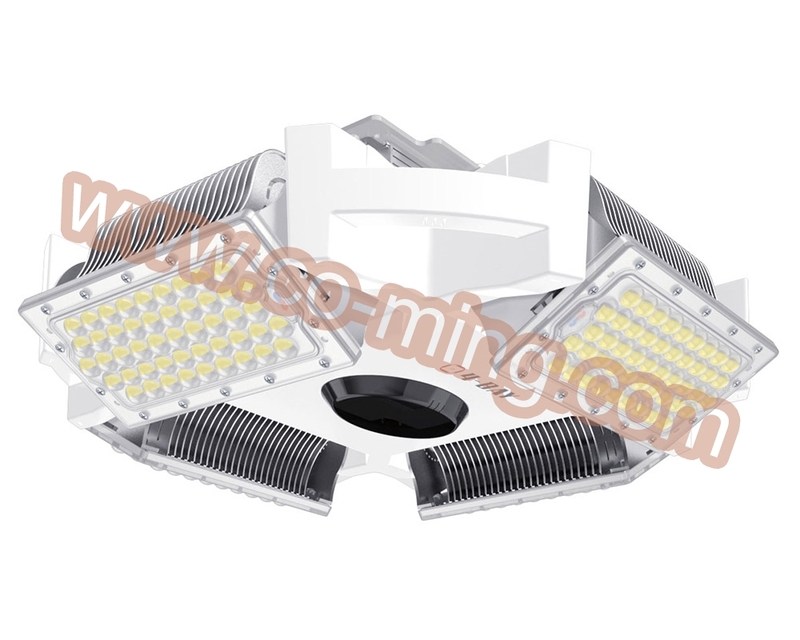 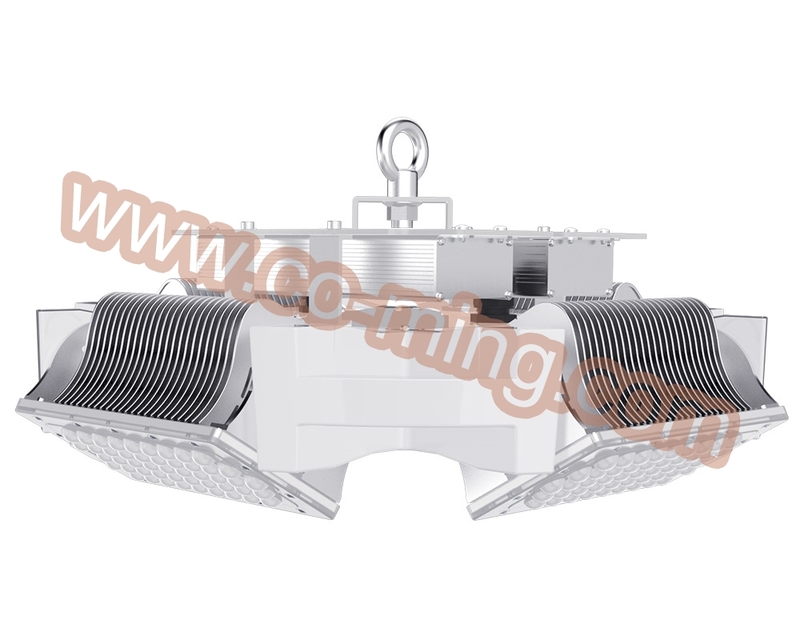 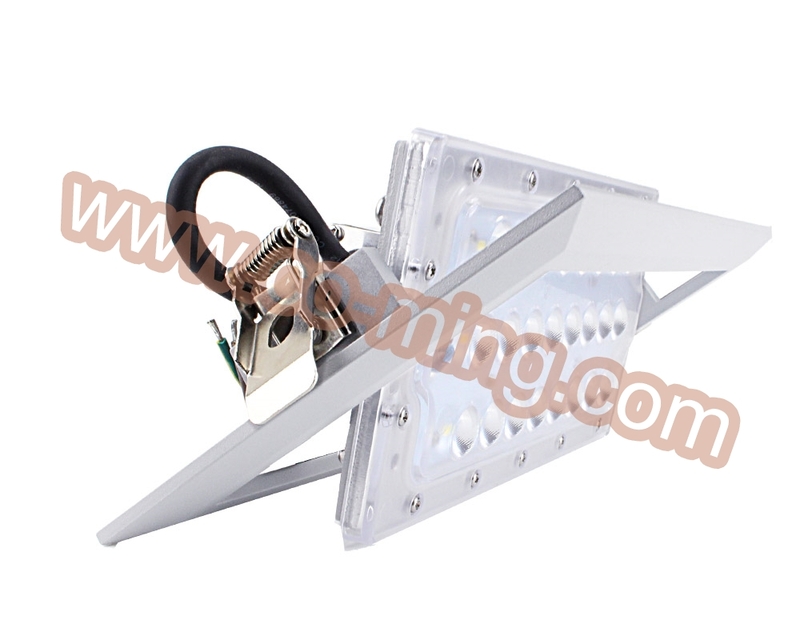 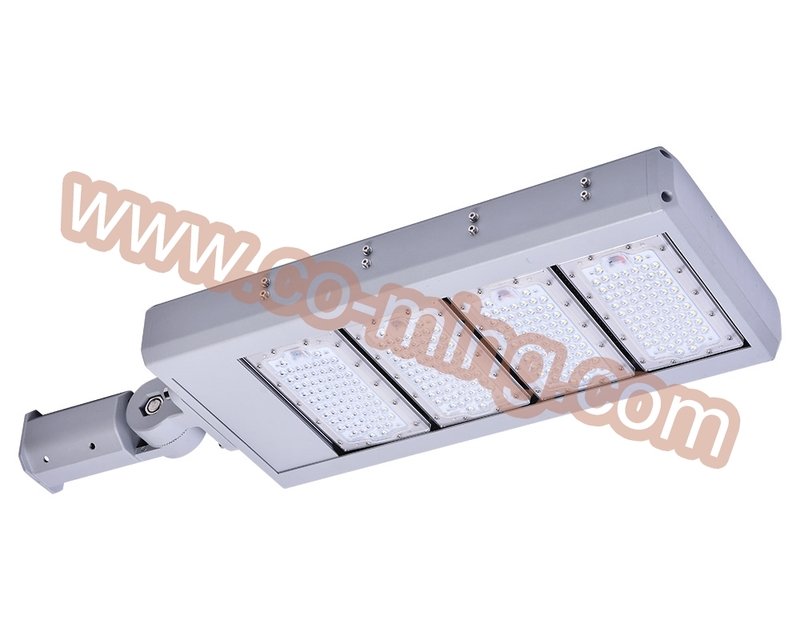 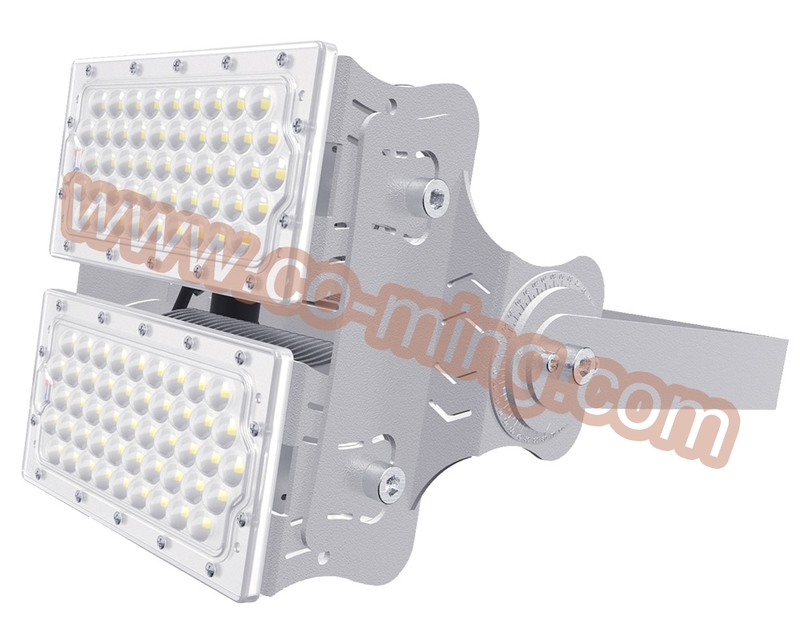 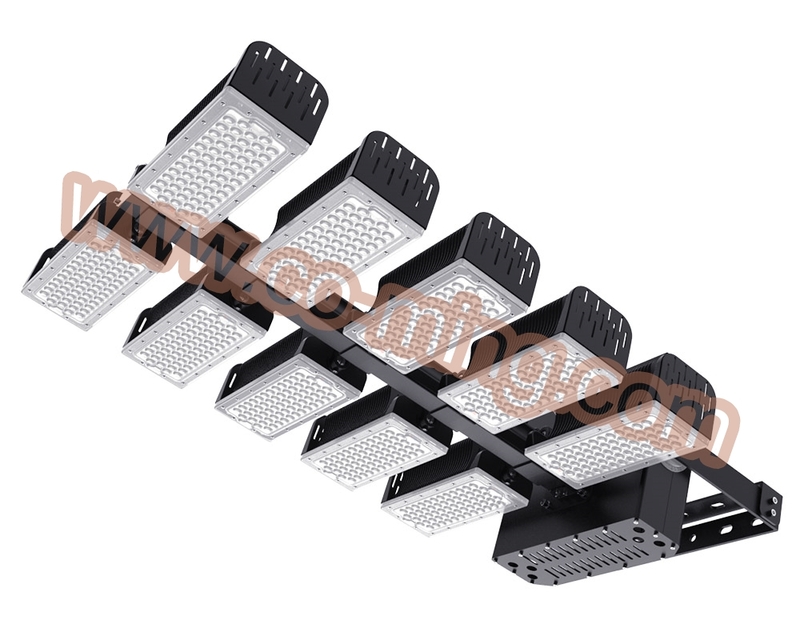 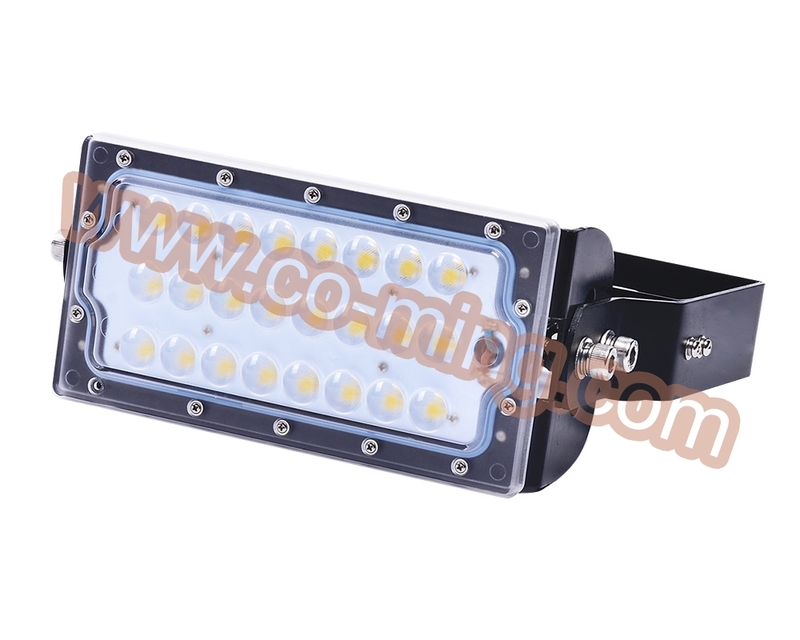 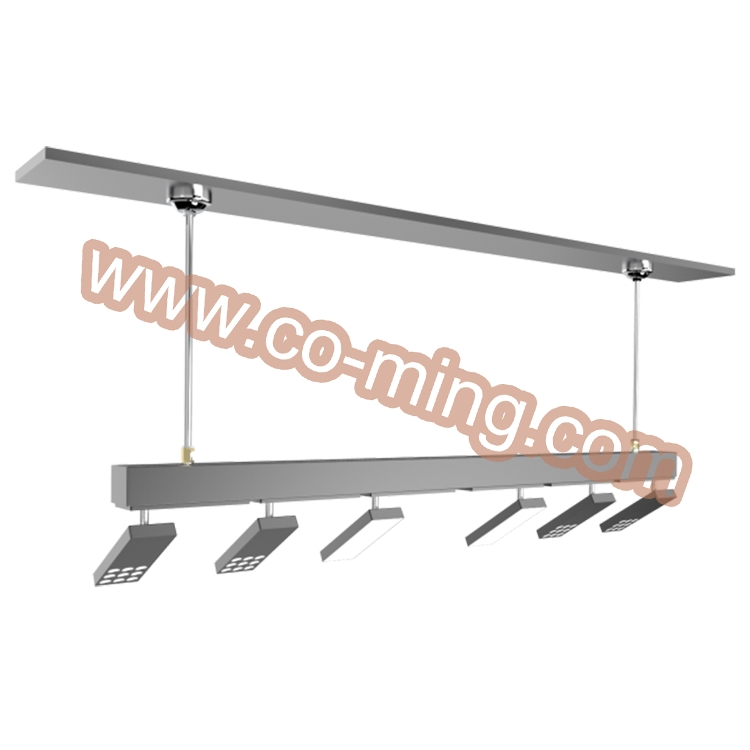 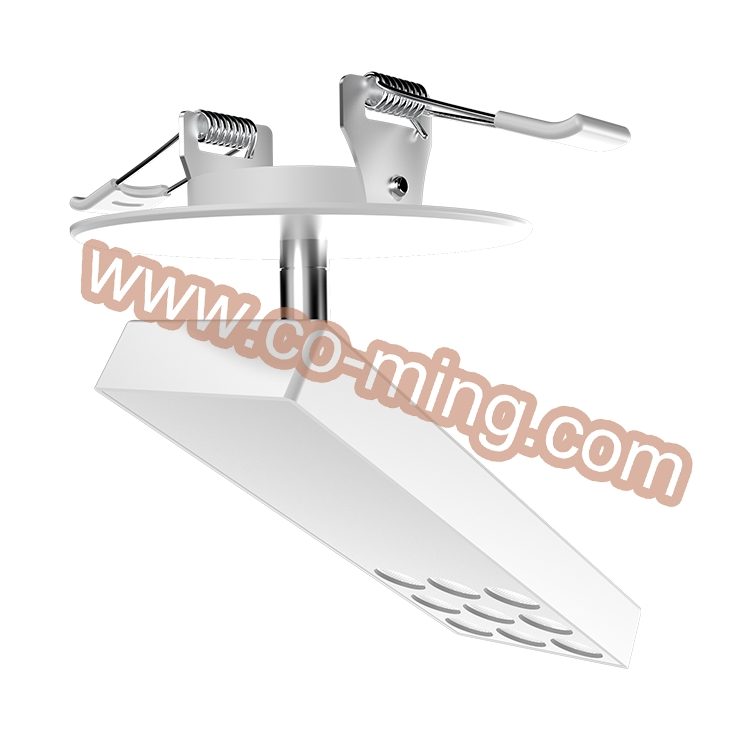 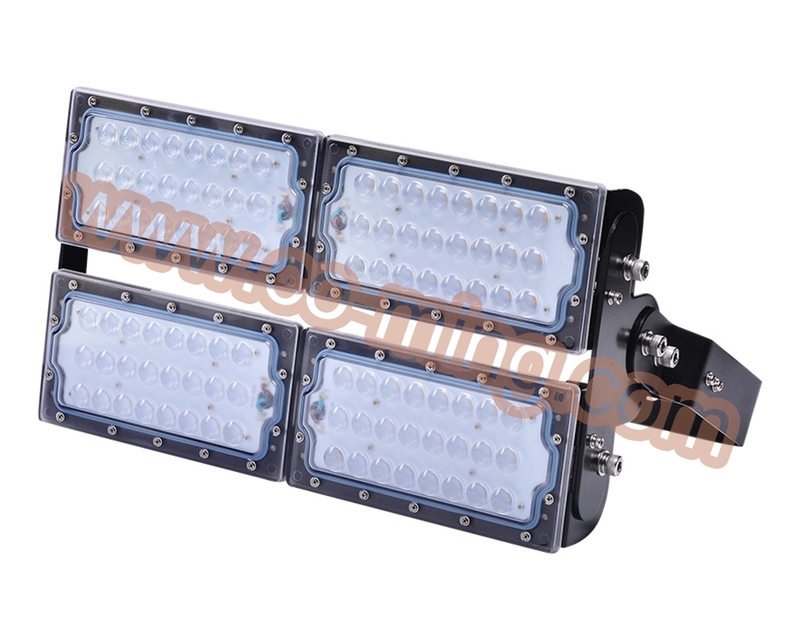 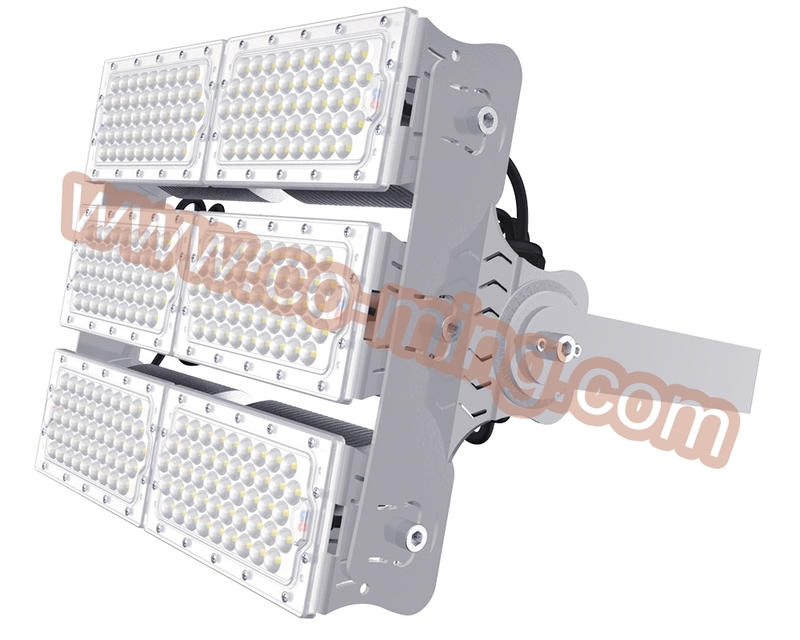 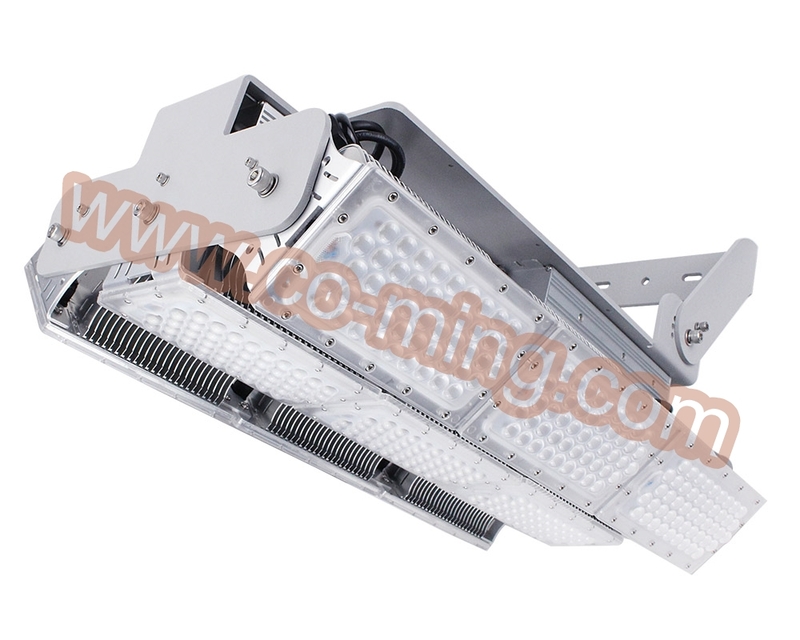 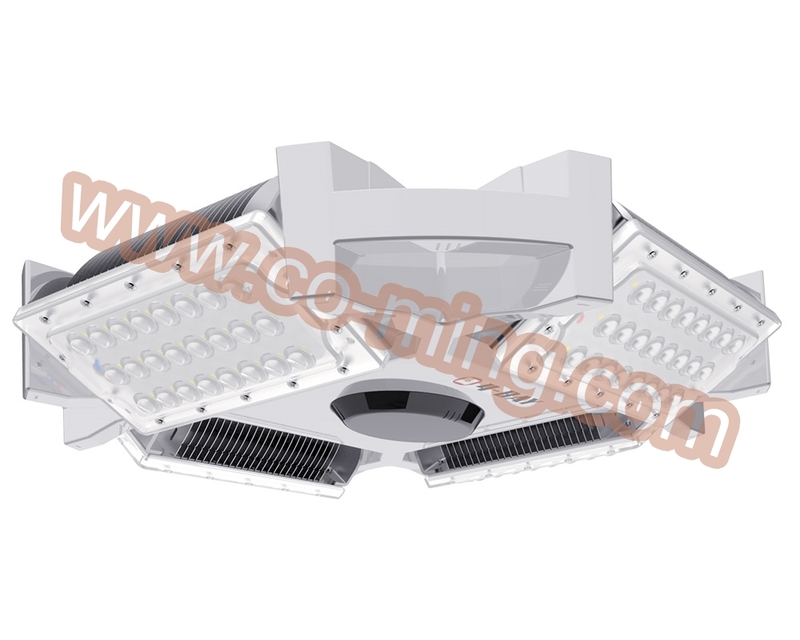 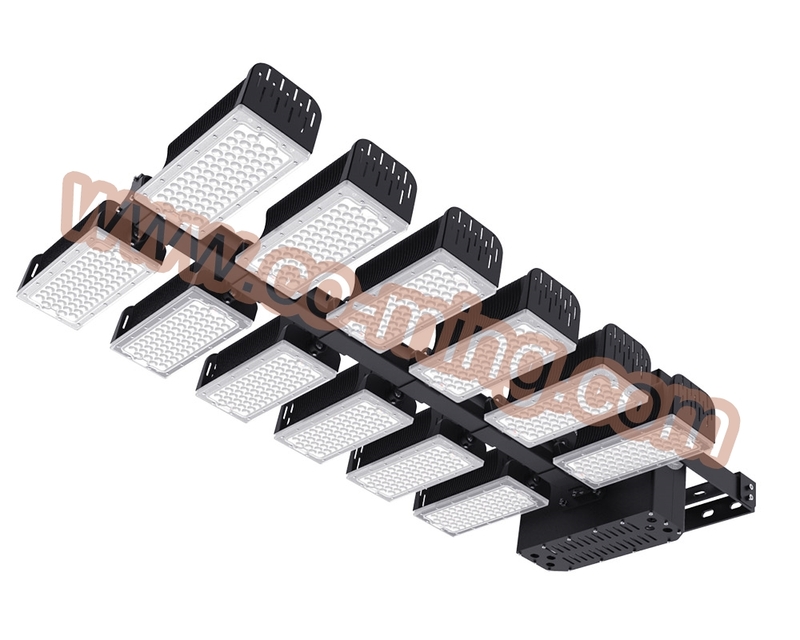 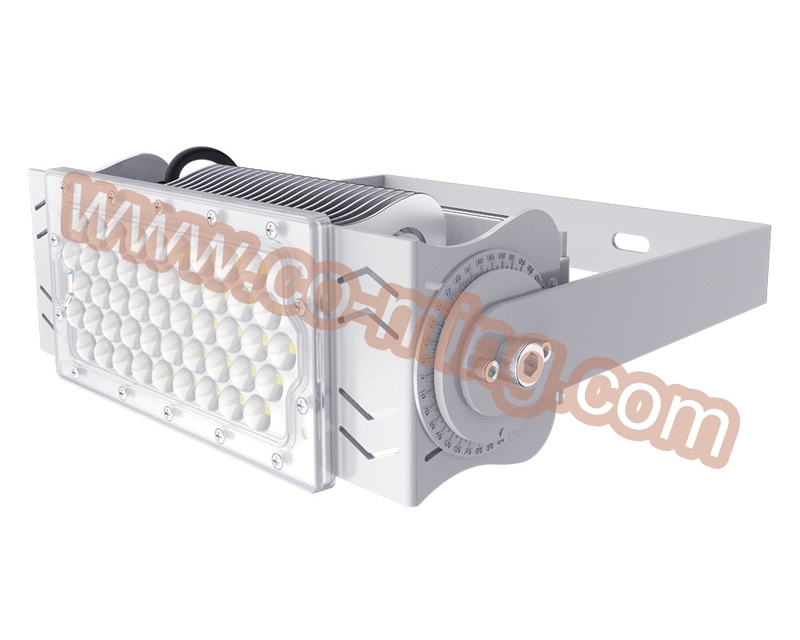 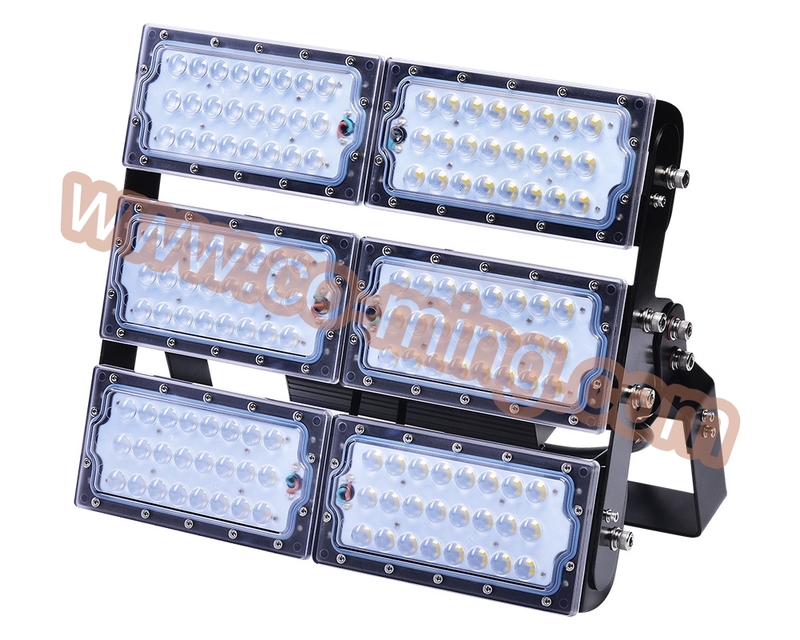 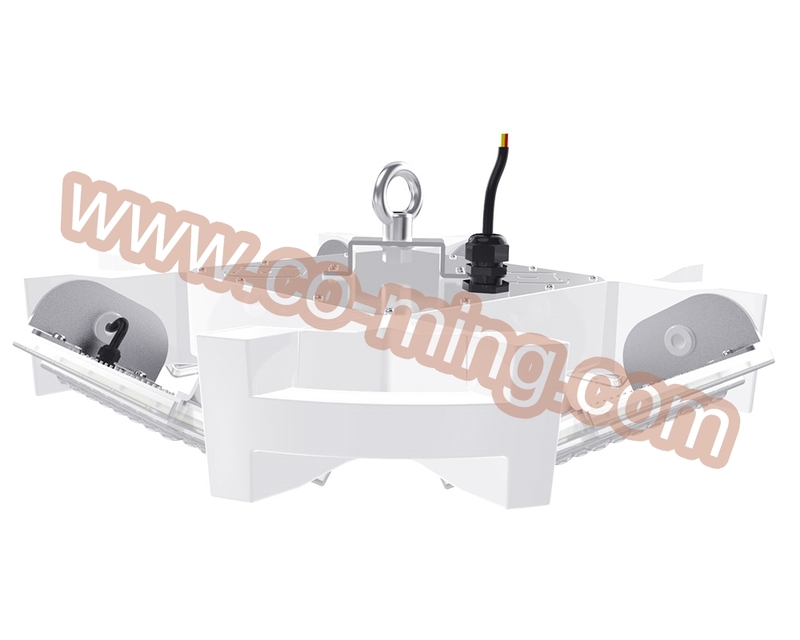 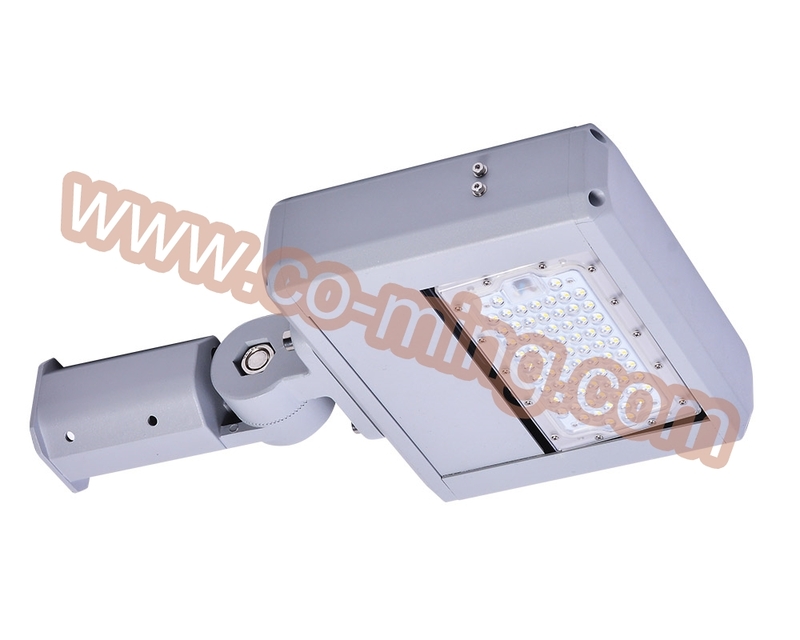 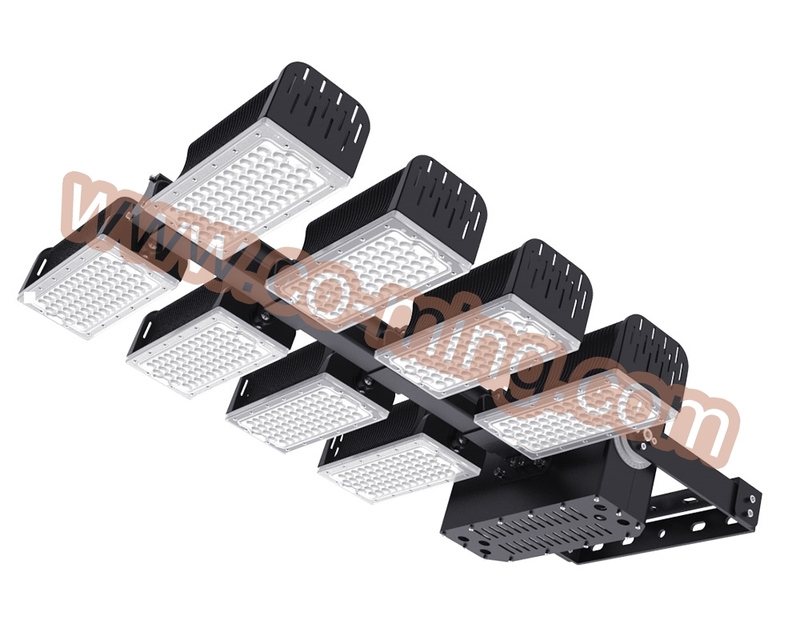 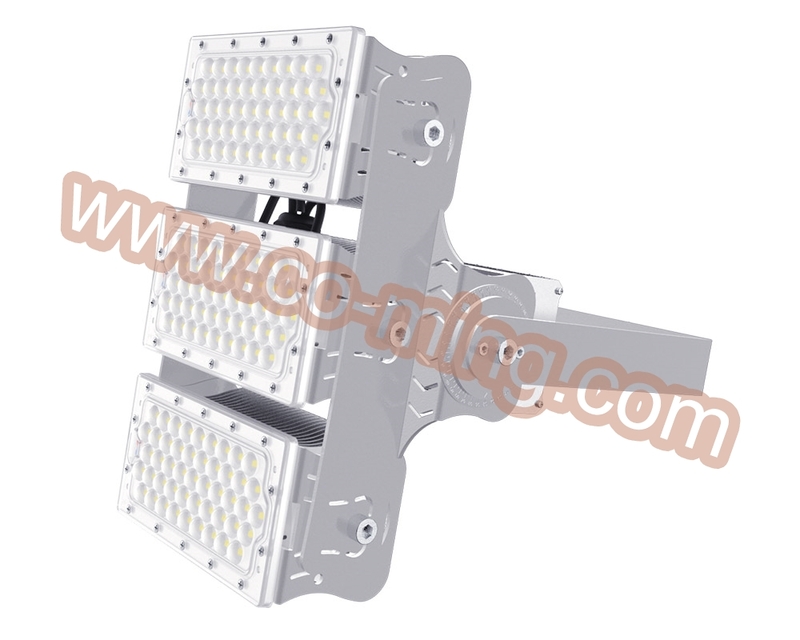 Shenzhen Coming Technology Co., Ltd have specialised in the design and manufacture of innovative LED lighting products and associated services. 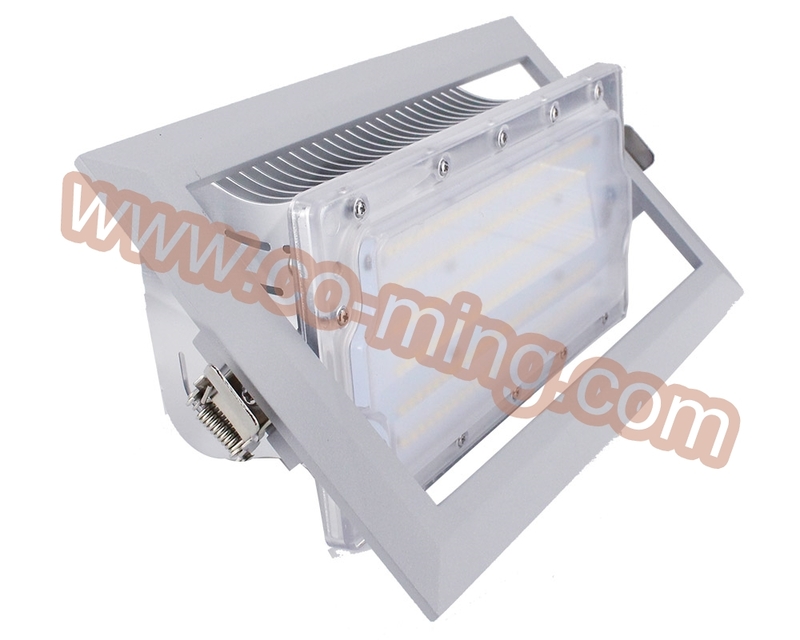 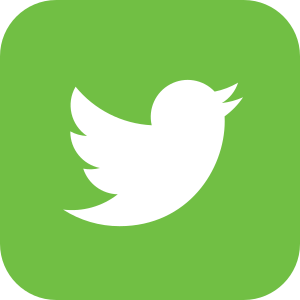 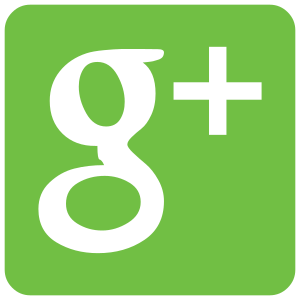 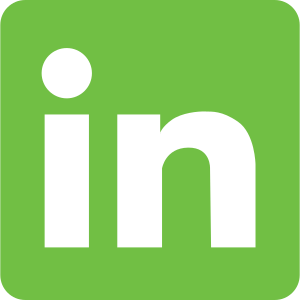 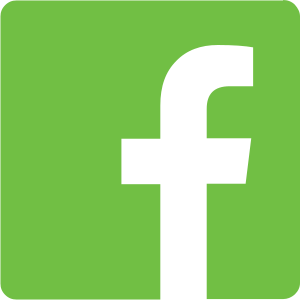 In addition to unique and high quality products we also provide professional suggestion for our customers. 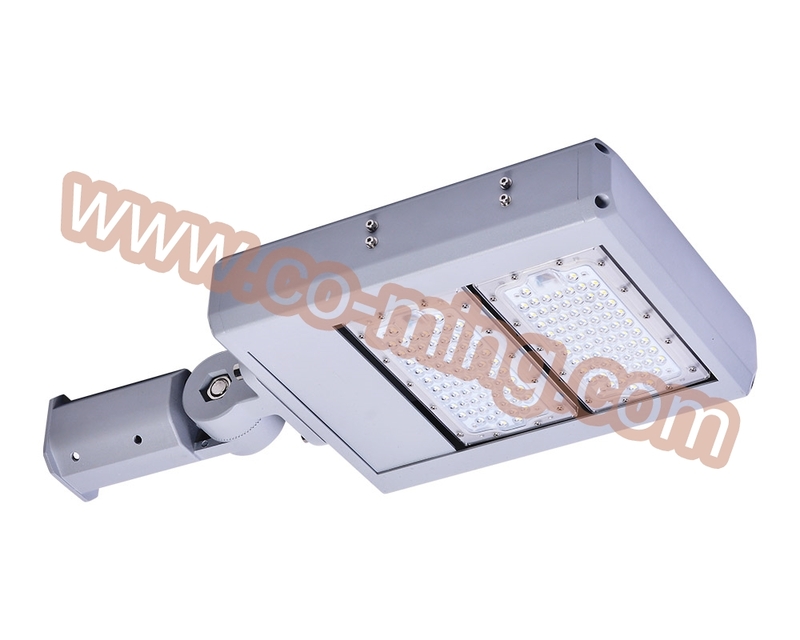 Add: No.25,Changjin Road, Coming Innovation Park, Longgang.